Felt is a textile that is produced by matting and knotting natural fibres together. This can be done using a wet or dry method. 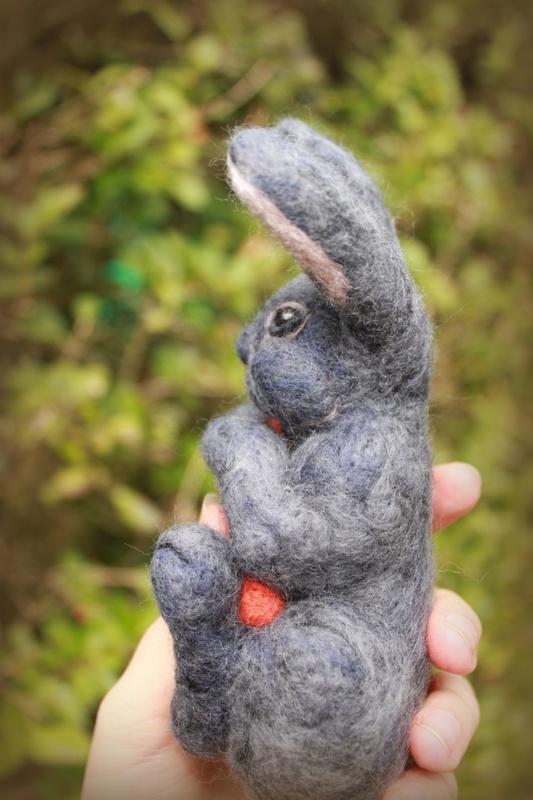 Needle felting is the dry method of creating 3D felt objects, or further embellishing flat pieces of work. Using special barbed needles and carded wool (from local sheep) you will learn the techniques behind creating a lovely bee brooch and then have a chance to make a little project of your own choice. We will start by learning about the tools and equipment used in needle felting. We will have lots of samples of wool and fibre to help us learn about texture and form. Each attendee will make a small sample to practise using the needles before we start on a felted bee. 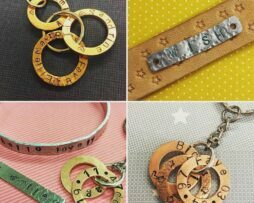 You will be shown how to felt different shapes and how to join those shapes together. We will add our bee wings using felt or acetate, little eye embellishments and finally add a little brooch back or an invisible thread to complete our bees. You will leave the course having learnt a new craft skill. If you fancy, you can also buy a felt kit and wool directly from us to continue at home. This course is suitable for complete beginners to needle felting or those wishing to brush up their skills. 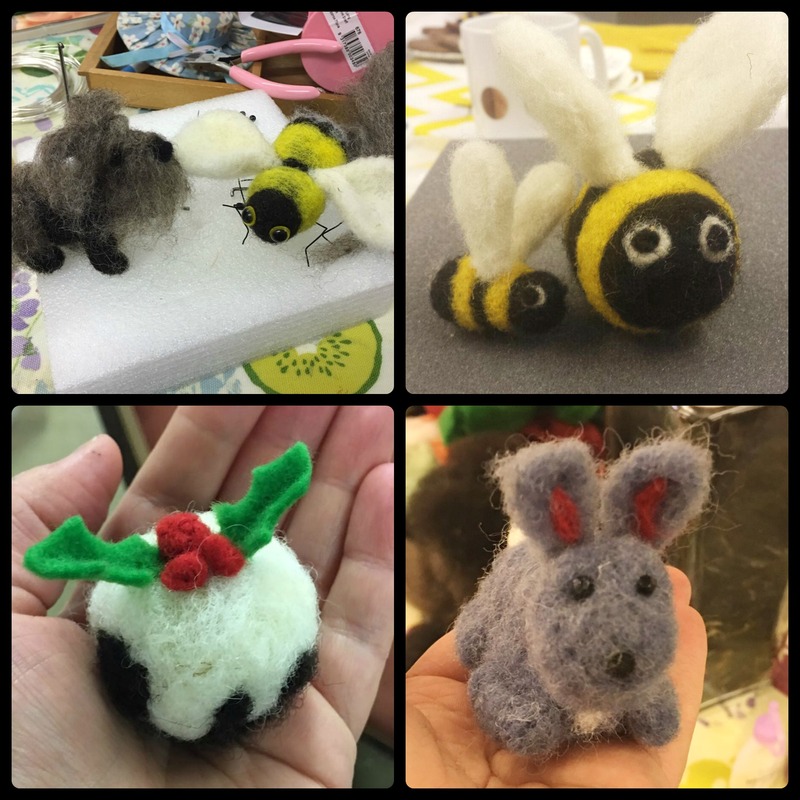 As needle felting involves pushing very sharp needles into felt we recommended attendees are 12 and over (under 16 must be accompanied by an adult). Categories: All, Felting, Workshops & Courses. 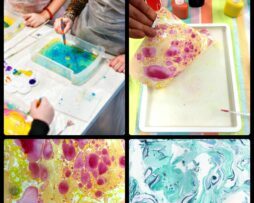 On this workshop, our lovely tutor Lucy will teach you the art of marbling paper. After a brief history of paper marbling and its uses. Lucy will introduce you to the tradition method of marbling which uses carragheenan size to float pigments on water. Students will get to try this and a number of modern techniques to create lots of sample patterned papers. You will then have the time to experiment with these different marbling techniques and create some of your own fantastic pieces of marbled art. You will leave with all your lovely samples, a handout explaining how to continue your journey and all the recipes we use to create the different marble baths. 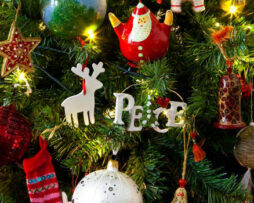 This fabulously fun course is 3 hours long and will include hot and cold beverages and lots of lovely biscuits. Please arrive 10 minutes early to allow time to get a brew and get settled, you don’t need to bring anything other than your lovely self (but we do recommend wearing old clothes for this one, some inks will stain). Directions and further information (if needed) will be emailed directly to you two weeks before the course date.